FABB was doing double duty today. 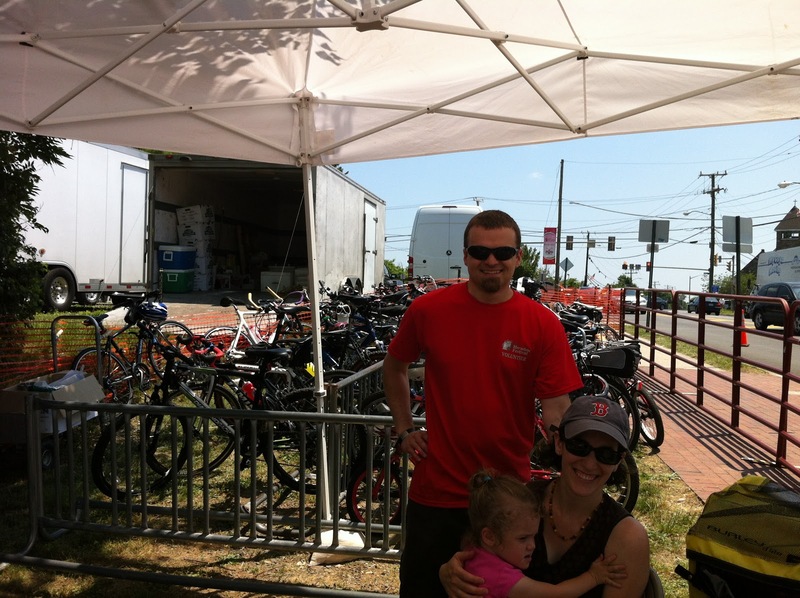 While one FABB contingent helped out at Tour de Fat, another group helped with the Herndon Festival bike valet. "We were busy all day and had a number of people say they had ridden out from DC and would ride back to enjoy Tour de Fat in the evening. One guy said, 'ride to Tour de Fat? Hah -- that's only 5 minutes from my place. Riding to Herndon, now THAT's a bike ride!'" What a great service for bikers visiting the Town of Herndon. 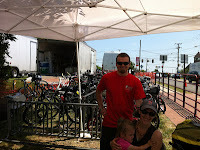 The valet is sponsored by the Herndon Pedestrian and Bicycle Advisory Committee on which a couple of FABB members serve. Thanks to the FABB volunteers and to the committee for providing the service.